ODBD Mid Month Release – Another Look! 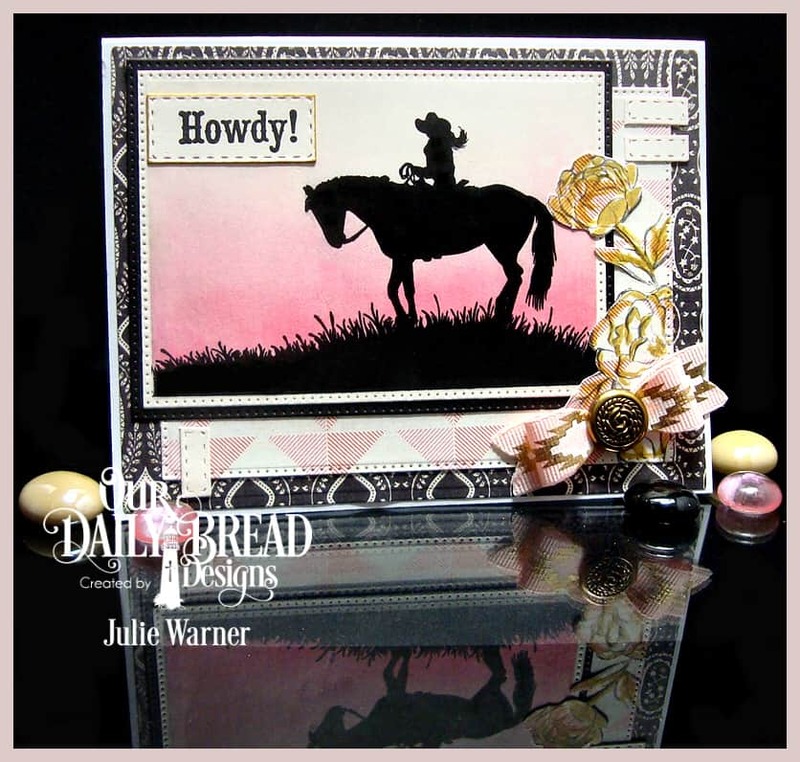 Today, we’re taking another look at the fabulous Our Daily Bread designs Mid May release! 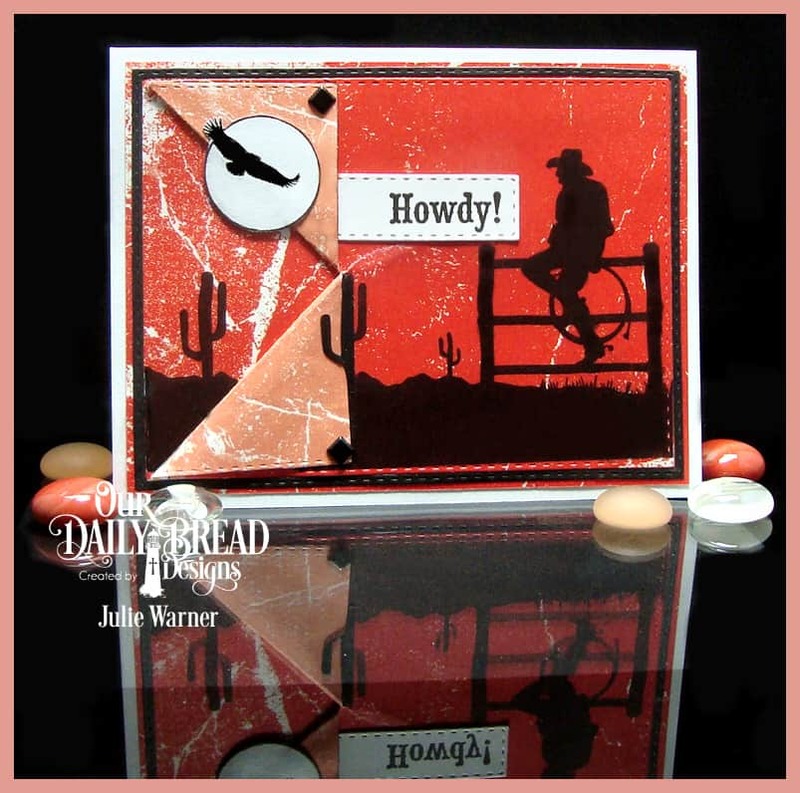 LOVE these cowboy silhouettes! Growing up I used to hear stories of the real cowboys on my dad’s side of the family…we even had 2 or 3 who were Texas Rangers back in the day. For my card today, I’m honoring the cowgirls, as well. 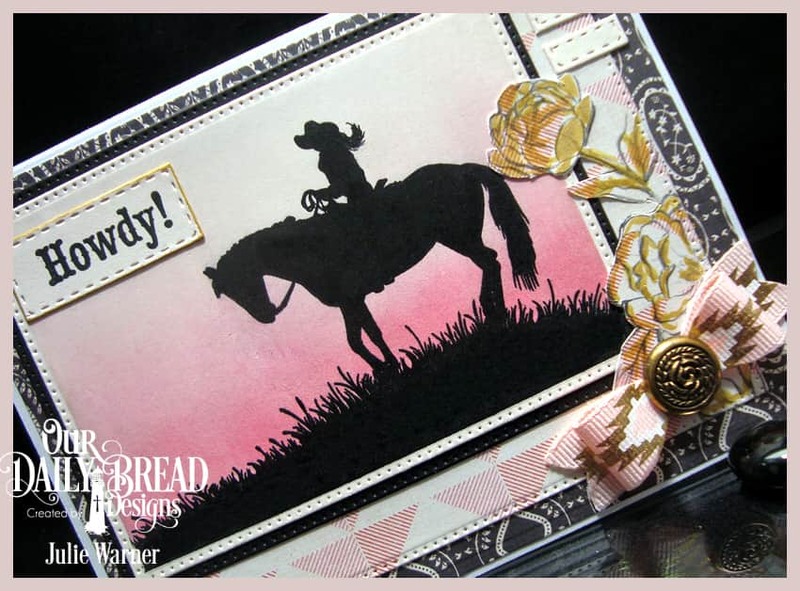 The ivory image panel was first die cut, placed in my Misti, then I masked the very edges of it & sponged the pink inks from the bottom up, leaving the ivory at the very top. 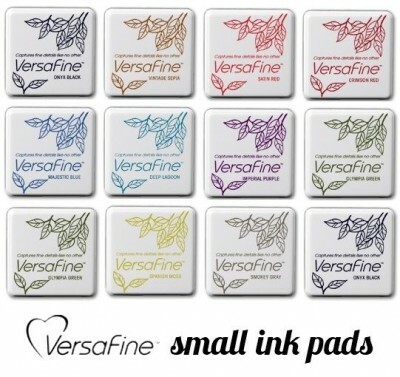 The silhouette was then stamped on top (a couple of times for full coverage) w/ Versafine. I used a Micron pen to give the cowboy a more “feminine” silhouette & add a ponytail. The roses on the side are part of the designer paper & I used a craft knife to cut around them & lift them above the panel. I used a gold Wink of Stella pen to add the gold highlights. The ribbon was die cut using the Small Bow and glued into shape w/ an old gold button added on top. 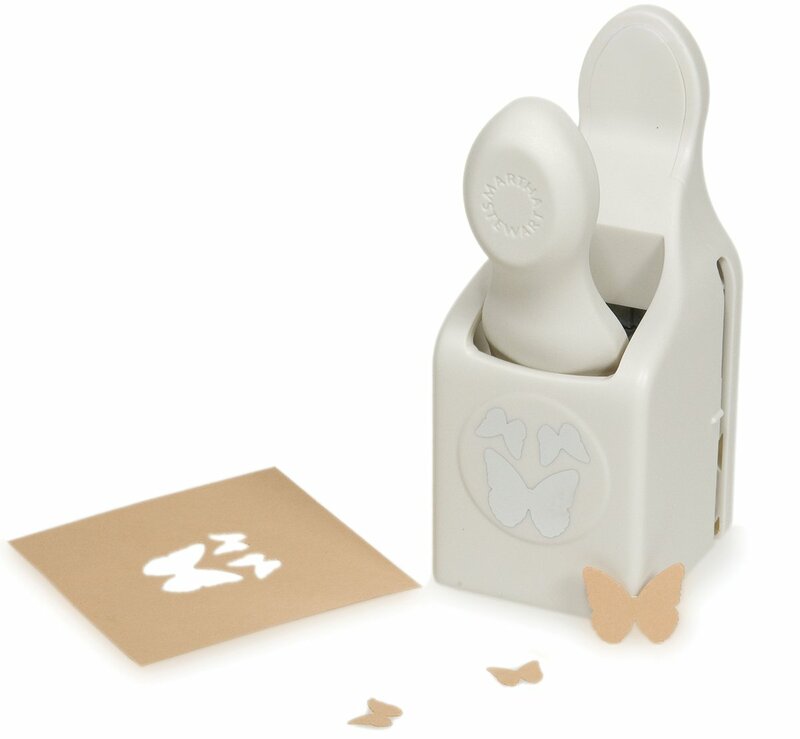 The little belt loop strips were made by die cutting a piece of ivory w/ the smallest Double Stitched Rectangle, then moving the end down in 1″ increments. Here’s a look at the inside. I used the left over frame from the belt loops to frame the greeting & deckle scissors were used around the outside edges. Please stop by and visit all of the DT blogs. I know they’ll have some fabulous inspiration for you! Thanks so much for stopping by! Have a great Memorial Day! 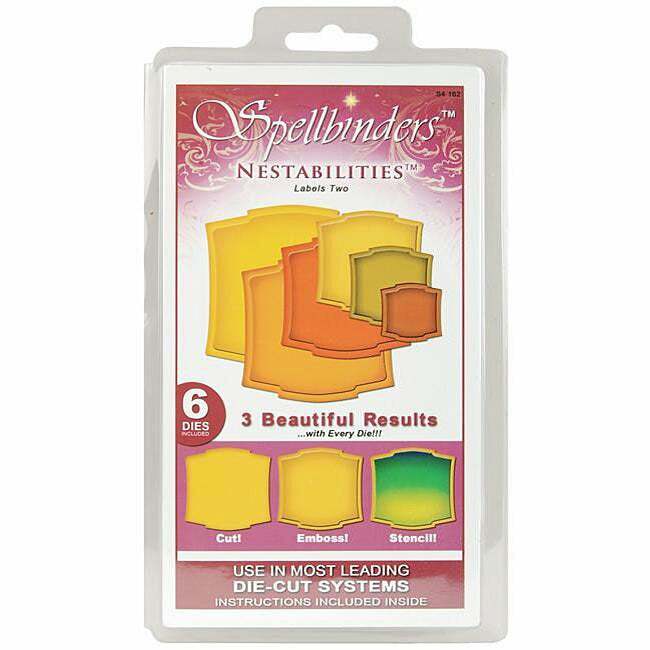 A big congrats to Melanie, the newest Featured Stamper (FS486) on Splitcoast! She has a fun little gallery & I chose THIS to case. I kept the rainbow of colors but changed most everything else..different images, different layout & fewer layers. 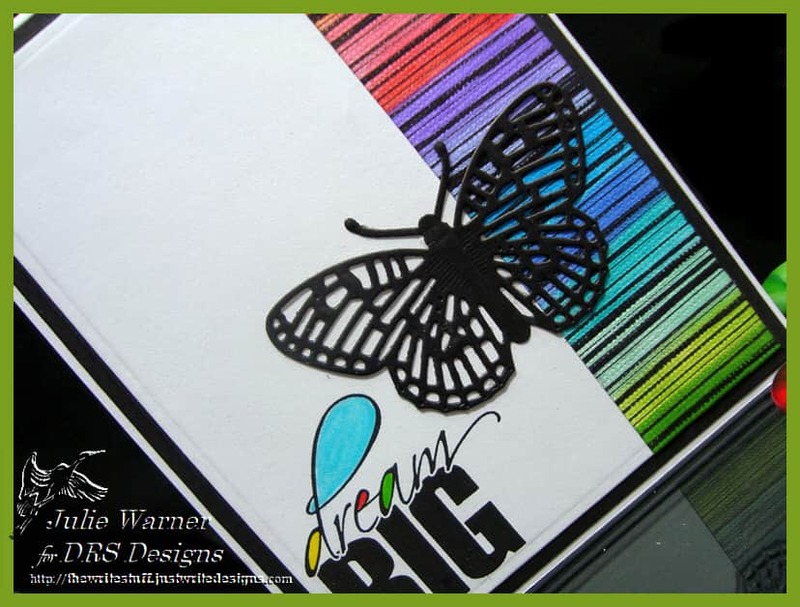 I had the textured paper strip left over from something, so I sponged a bunch of colors of Distress inks across it then stamped the plaid/stripe all the way down. I love rainbows of color and I really like how it turned out. After I attached it to a large white panel, I die cut it & added it to a slightly larger black panel. I also love the way this greeting looks so I’m using it on a birthday card (instead of graduation). 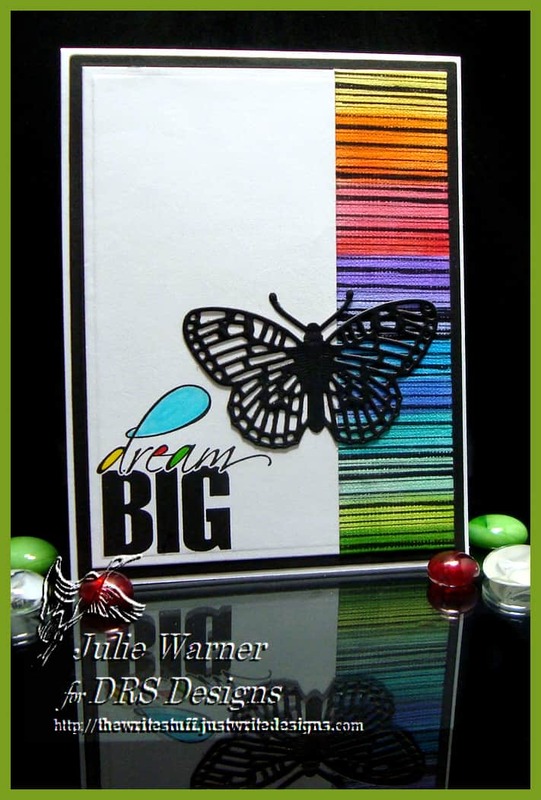 A little color was added inside the loops & big butterfly finishes it. Congrats again, Melanie! Thanks so much for stopping by! Today’s Technique Challenge (TLC587) on Splitcoast is a Collar Fold. I admit, I’ve seen a few of these & really liked the look, so this is my attempt. 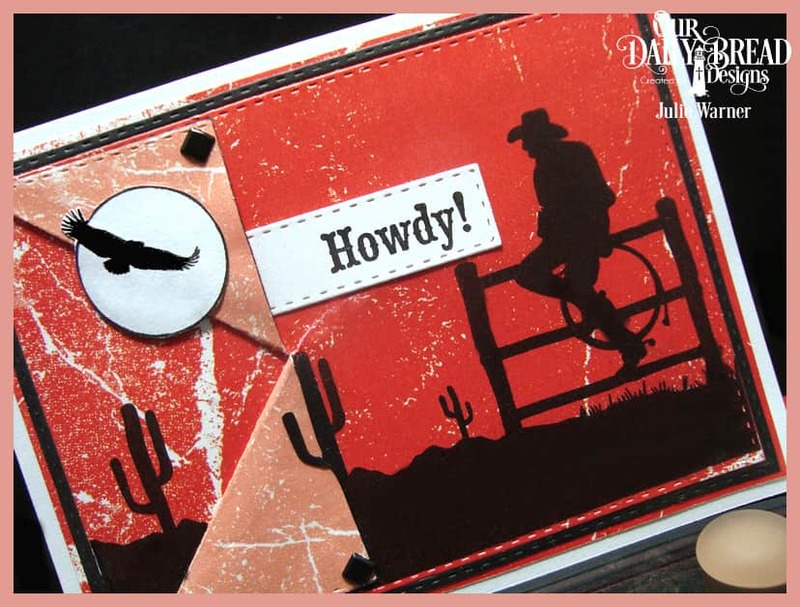 I had an idea to use the fold w/ this wonderful cowboy image & have the collar fold peel back to reveal a little more of the scene. The paper I used is double sided, a bright red distressed on one side, a paler peach on the other. 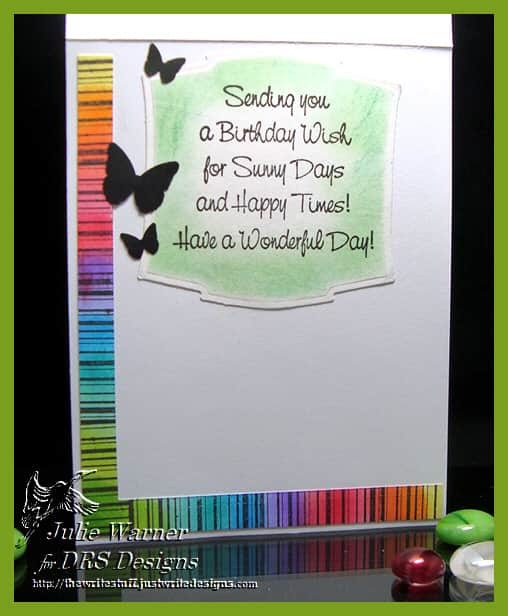 The image was stamped (a couple of times, using the Misti) w/ Versafine then die cut. I did the collar fold on the left & peeled the edges back & added brads. 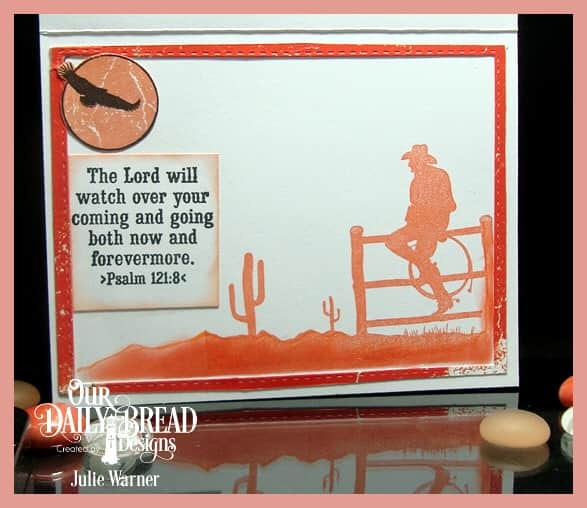 I stamped part of the silhouette scene again on the larger red layer & attached the top layer on top along w/ a very narrow black frame. The moon/eagle image was stamped on white, fussy cut & added along w/ the greeting.